Here at Grozip, we value our loyal customers above all.  Grozip's loyalty points, we call them Reward Points, are a precious commodity. You can earn them, spend them or hoard them. Want to know how to get some? Every time you shop with us, you get a percentage of your purchase back in the form on Reward Points. 1. Order worth Rs. 1,000. 2. Get 10 Reward Points in return (1% of total order). 3. Use part or all of these for a direct discount on your next order (1 Reward Point = Rs. 1). You can always check your Reward Points balance in My Account, and save them up for one great purchase! Just in case you return a product or we need to give you a refund for any other reason, we do that in the form of Reward Points as well. 1. Reward Points to be credited are rounded down (i.e. if 1% off your order is 10.7, you'll see 10 Reward Points reflected in your account). 2. On orders where an eCoupon has been used or Reward Points have been redeemed, no Reward Points will be awarded. Have some more questions? You can always get in touch with our Customer Support on [email protected] or +91 7735444555 and we'd be happy to help.